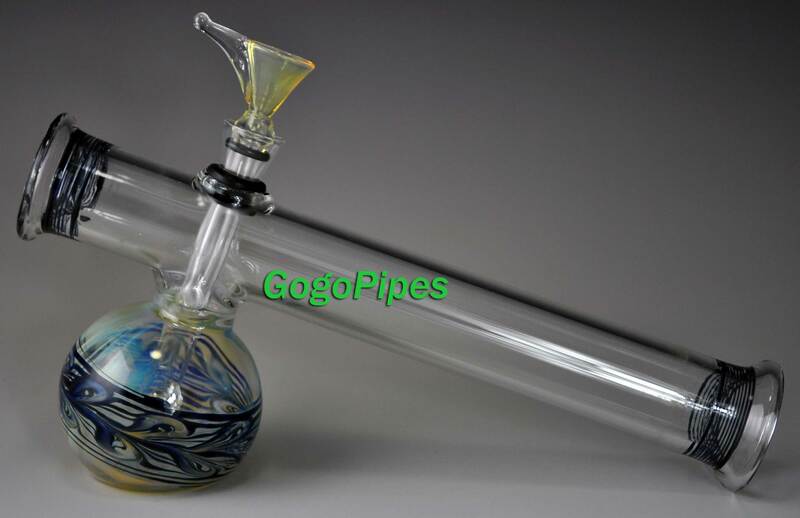 Pros: Great pipe. get the best hits out of it. Smokes like a champ. Cons: none. When I got it, it looked small but once i smoked it o realized it was not. Comments: Unique piece no one shall have! Pros: Hits like a champ, has a flat bottom so I can have it stand on the table, looks great, everyone loves it.